NASA has delayed the launch of a major communications satellite by more than two weeks in order to replace a damaged antenna. One of the antennas on the Tracking and Data Relay Satellite had been broken earlier this month during final launch preparations. 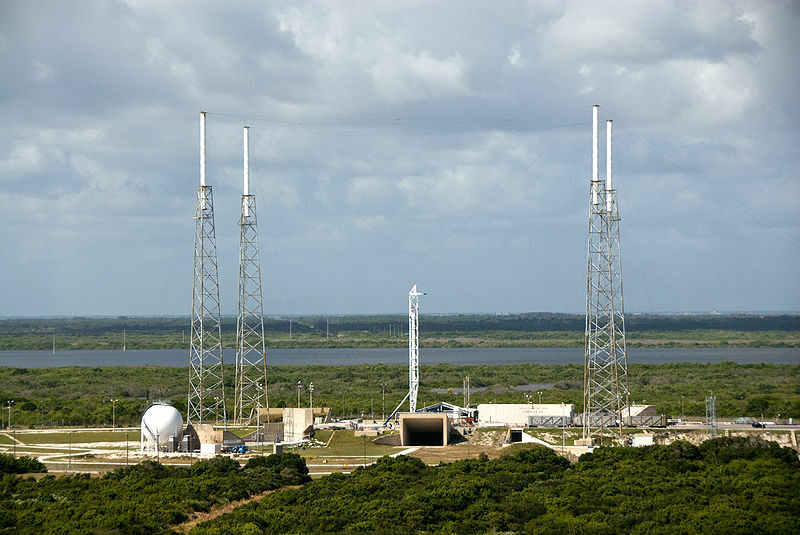 The liftoff is now targeted for Aug. 20 from Cape Canaveral, Florida aboard an Atlas V rocket.